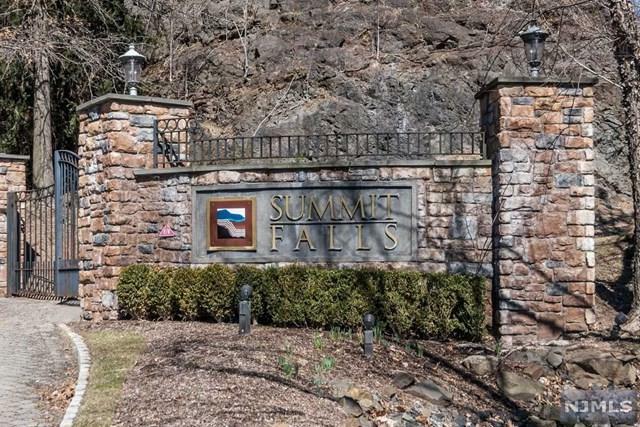 Welcome to this luxurious three level end unit townhome located in the prestigious Summit Falls development in Pompton Lakes! Mountain views, privacy, a community pool, affordability, easy access to transportation, shopping, and schools, are just a few highlights. 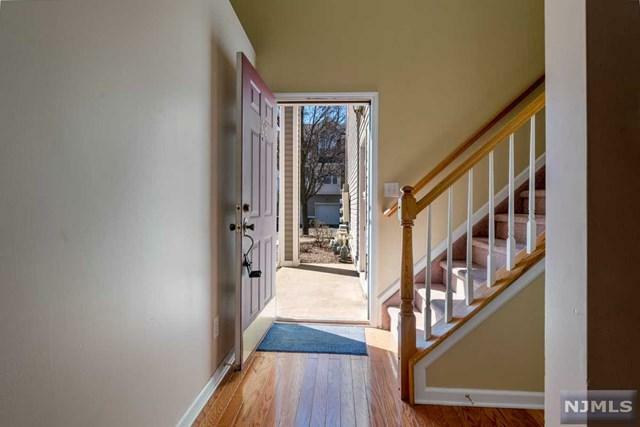 Enter at ground level into a two story foyer with hard wood which flows into a huge open finished room that could be used as a rec/media room or an office, exercise and or playroom! 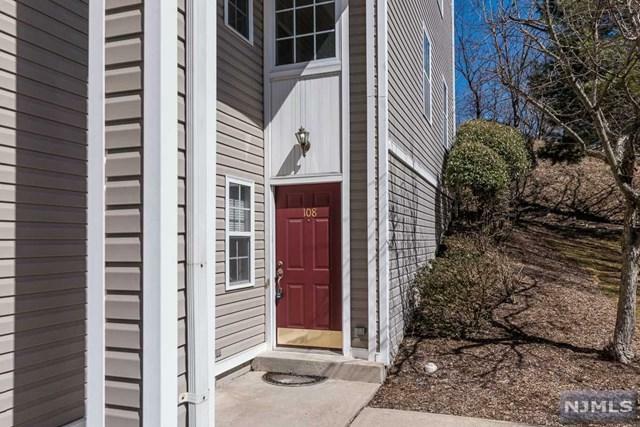 Also you have convenient access to your attached garage. 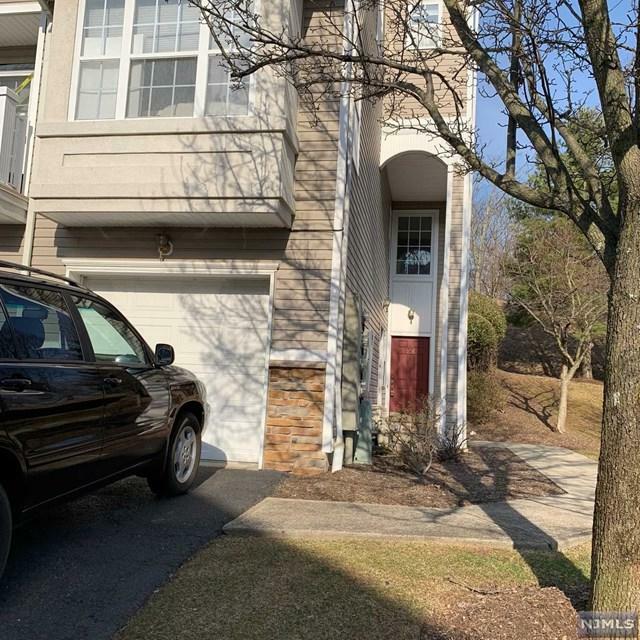 On the first level your invited into an open floor plan with a spacious living room with a fireplace which flows in to your dinning room, open kitchen, a powder room, and a pantry. On the second floor is your huge master cathedral ceiling bedroom w/end suite bath and walk in closet. A second large bedroom, a full bath, and a laundry area. Not to miss is the rare spacious deck off the living room that you can enjoy BBQ's, party's, and endless entertainment. Dogs allowed up to 40lb's. Listing provided courtesy of Terrie O'connor Realtors-Allendale.